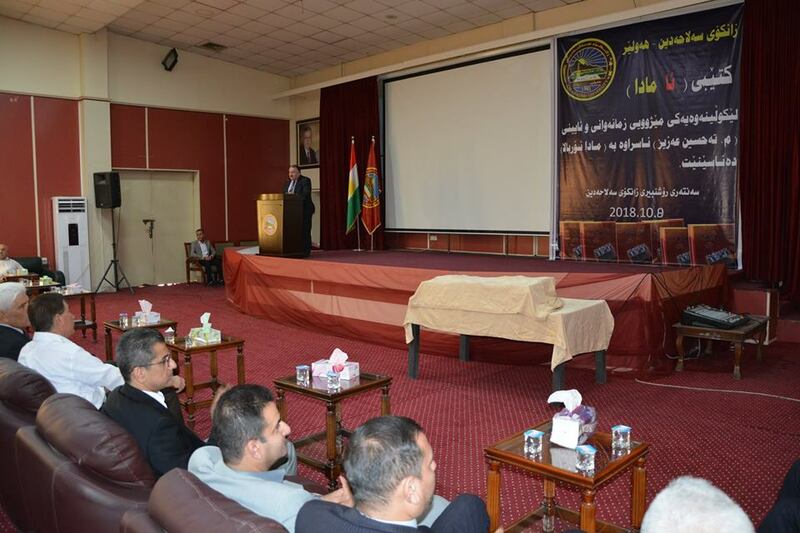 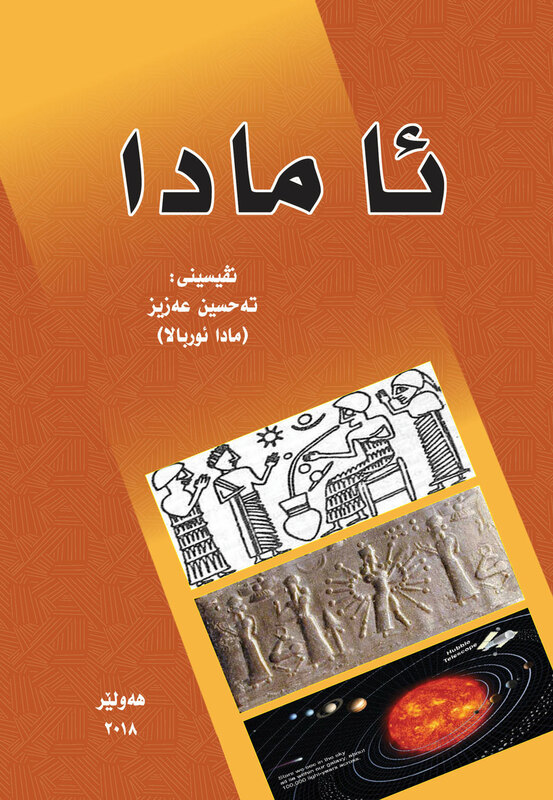 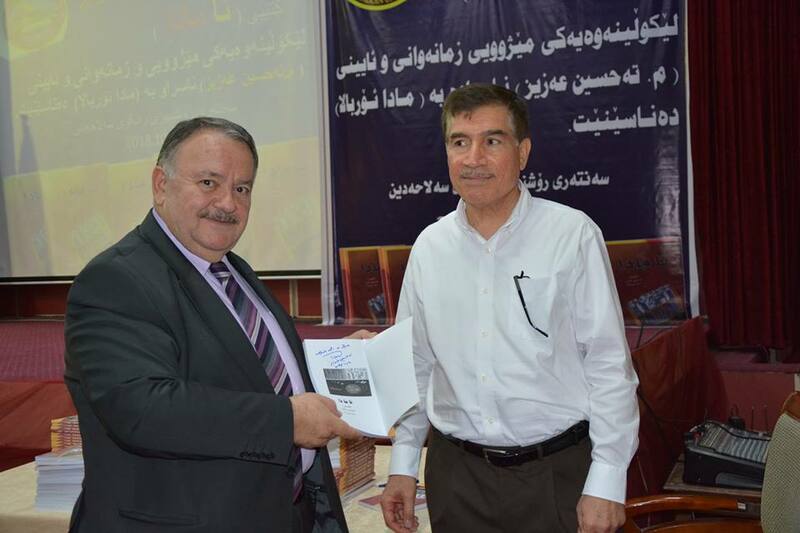 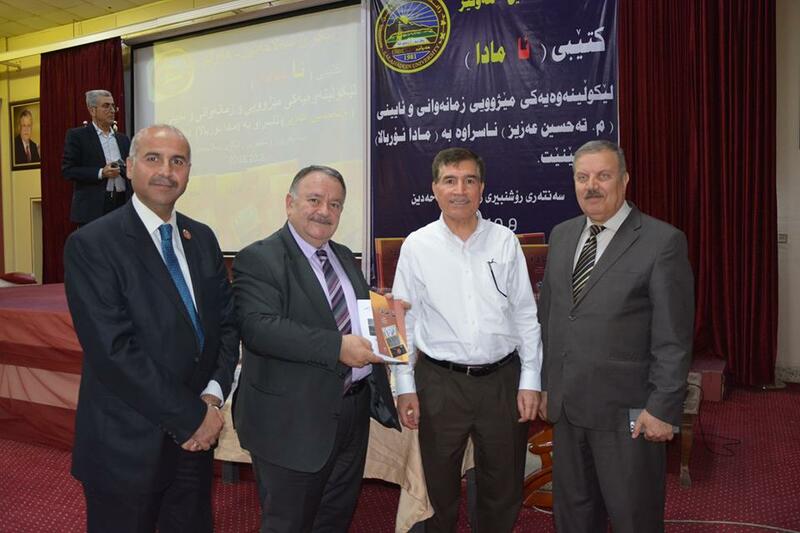 In a speech, the University President Dr Ahmed Dezaye discussed the role of the writer and commended his endeavour hoping that the University students could benefit from the book, particularly from the departments of history, archaeology, and Syriac language. 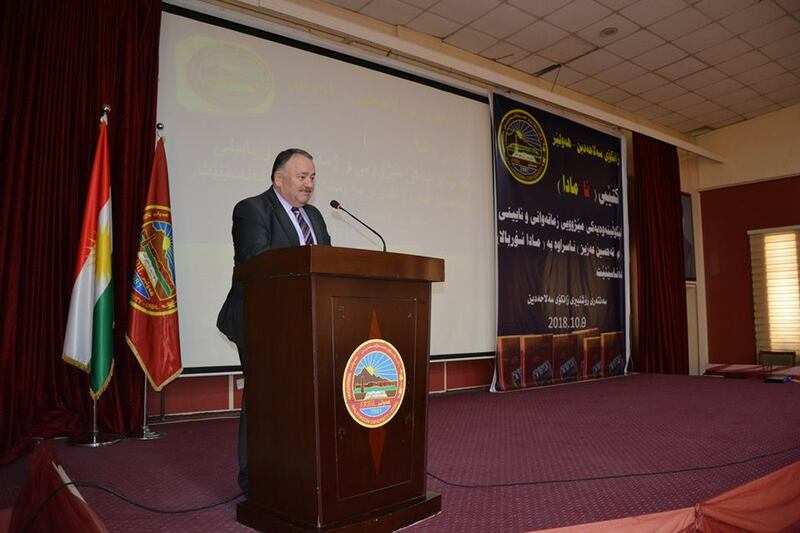 Later, Mr Aziz delivered a seminar about the contents of the book in which he answered the questions of the attendants. 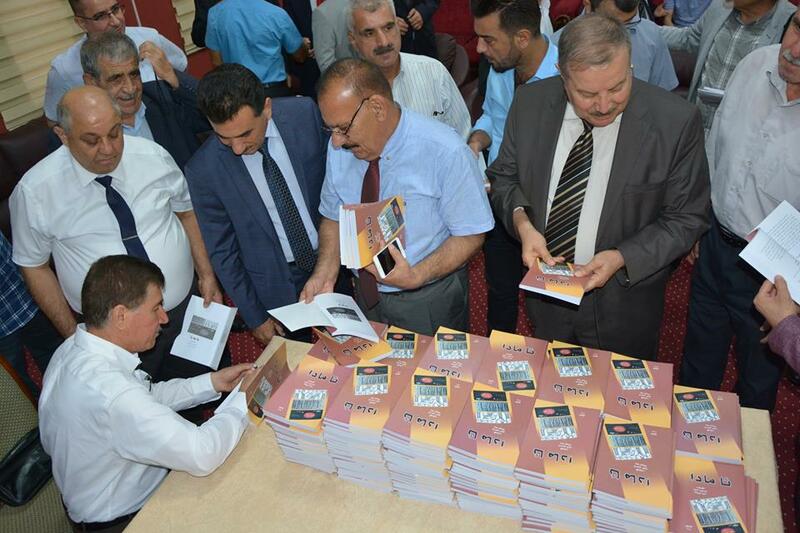 The event was wrapped up with the book signing from the writer.